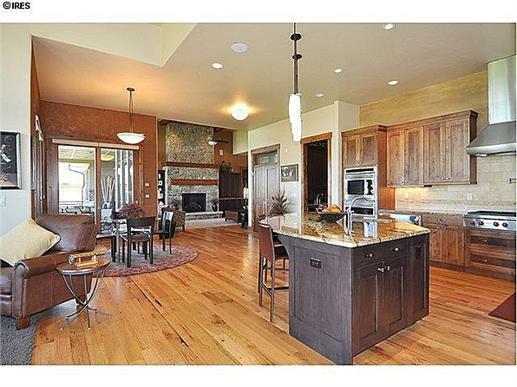 Home > Blogs > Goodbye Apartment, Hello Dream House! Goodbye Apartment, Hello Dream House! No matter how much you love your apartment, there comes a time when the desire for more space and flexibility takes over. Ah, if you can only have that porch, a garden in the back, your dream kitchen, that hobby room, and of course, more storage space. Perhaps it’s time for a new perspective—and a trade-up of the lovely apartment with great views for a dream home that is tailored to fit your needs and lifestyle. 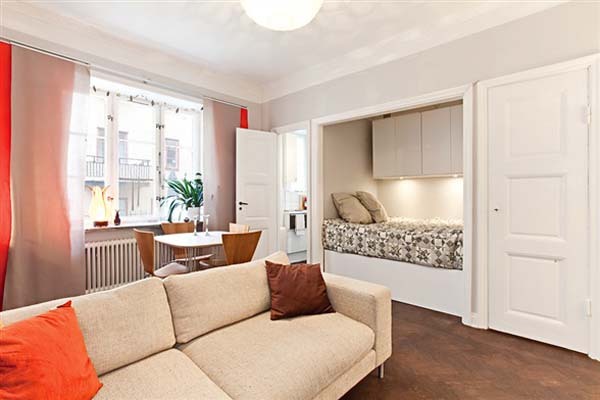 You may love this beautifully laid-out one-room apartment (left), where every inch of space is utilized. But who wouldn’t trade the entire apartment for this modern master suite with master bath (right) in a one-story, three-bedroom, two-bath Tuscan style house plan (Plan # 153-1906)? But before rushing out to a realtor’s office or to buy land, here are some important questions to consider as you begin the exciting journey of finding the right home to build. 1. How Big of a House Do You and Your Family Need? According to recent studies by the U.S. Census Bureau, new homes are getting smaller, with average sqaure footage “shrinking” to 2,349 square feet. Mega mansions are a thing of the past, with more people/families going for manageable, smarter homes. 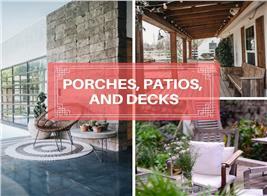 Today’s smart homes can accommodate your “dream” features—courtyard entry, front porch, back patio, open-floor plan. They’re not too big or too small. 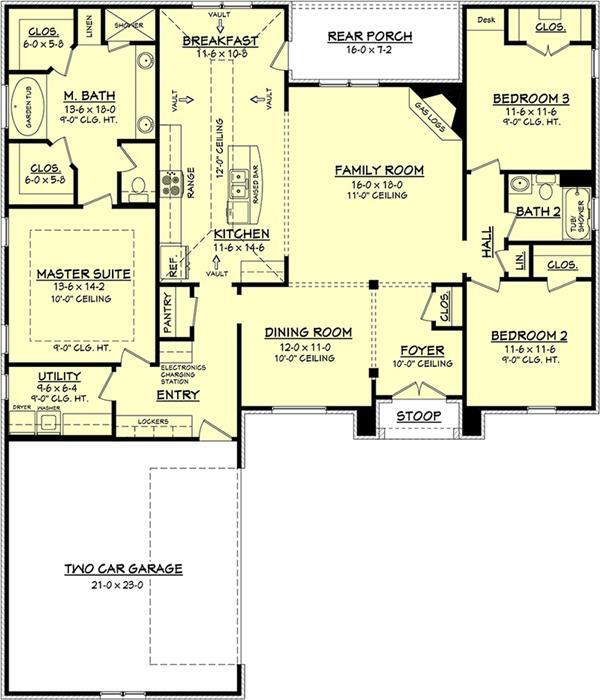 In short, house plans that are just the right size for the family’s unique living situation. 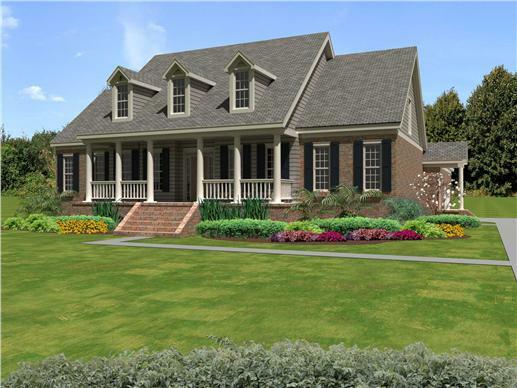 A two-story, four-bedroom Georgian style house plan is a lovely sight, with its landscaped courtyard and covered front porch (Plan # 170-1200). 2. How Long Do You Plan to Live in Your New Kome? Will this be built as a “forever” home—with enough space for amenities and future needs? Or will this be an interim home as you start and raise a family? Buying/owning a house is a huge financial investment as well as emotional commitment. Given the fluctuating real estate market, it may not be that easy to sell and upgrade. So move slowly, review plans and locations meticulously. Then choose a plan that you really want—and love—and keep your home for several years, if not your lifetime. 3. How Many Rooms Do You Need? Living Needs: the number of people who will live in the home now (children, elderly parents) and in the future (more children, in-laws). Today, families are more likely to consider a four-bedroom home that would include a master suite with a full bath, children’s bedrooms, a multi-purpose room that can serve as a guest room, home office or an in-law suite, extra bathrooms, and an open floor plan with one Great Room—living room/dining area/kitchen. As you assess your space needs, you also have to decide whether children can share a bedroom or will need to be given their own rooms. This is a perfect bedroom set up for siblings who share living space (Plan # 134-1355). And what about bathrooms? 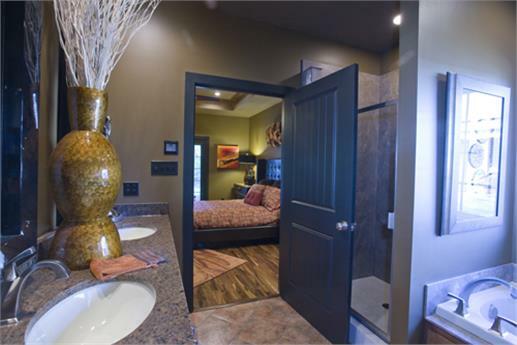 Basically, if there is a full bath within the master suite, another good-size bathroom can be shared by other family members and occasional guests. If space allows for a half bath, go for it. This is a convenient add-on to the house plan. Lifestyle: Do you plan on entertaining/hosting get-togethers and having overnight guests/relatives regularly? Do you have hobbies that need a separate space; do you work from home or have a home-based business? If you plan on quite a bit of casual family/social gatherings, you’re better off with an open floor layout that allows easy movement within the entertainment space. A formal dining area may cramp your style and disrupt the smooth flow of traffic. 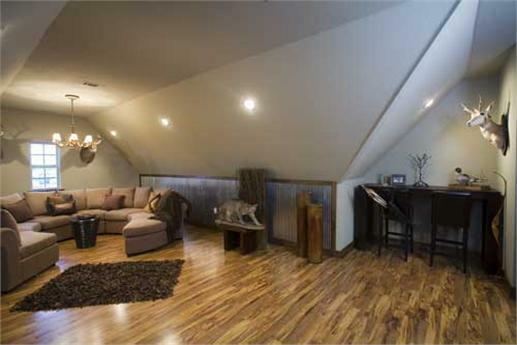 Here’s the Great Room of a one-story Prairie style house plan. 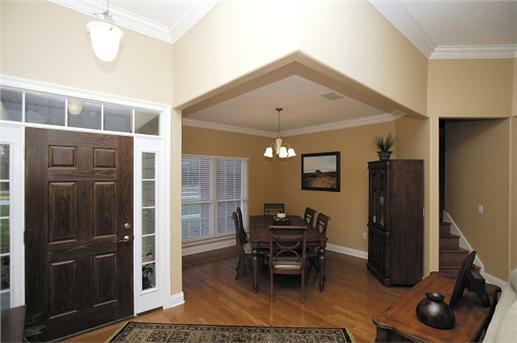 Its open floor layout is perfect for entertaining and casual family gatherings (Plan # 161-1058). While there are different requirements for a newly married couple, a family of four, or a retired couple with no children but perhps elderly parents living with them, the key is to plan for present and future needs. 4. How Much Storage Space Will You Require? When you have determined the configuration of living and social spaces, consider the amount of storage space you will need. How much closet space is needed in each room? Will you require a walk-in closet in the master suite? 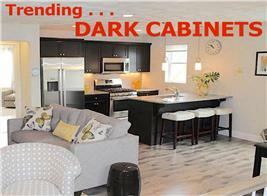 What about kitchen cabinets and built-in storage space? Assuming that you have planned for enough interior closets that can hold clothes, shoes, personal stuff, and kitchen and other household needs, you can then decide whether you will need a basement, attic, and/or garage space. Think ahead when you are looking at these spaces. Down the road an unexpected need to expand may arise, and having a basement, attic, and garage space can be convenient for your family. The basement (left) of this three-bedroom ranch house plan provides plenty of options for a family’s expansion needs (Plan # 109-1086). Here’s a view of the attic (right) of a two-story, four-bedroom Craftsman home that can be used as a work area and a sitting room (Plan 153-1781). 5. 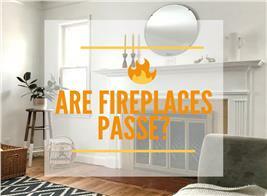 Should You Consider Space Designations? 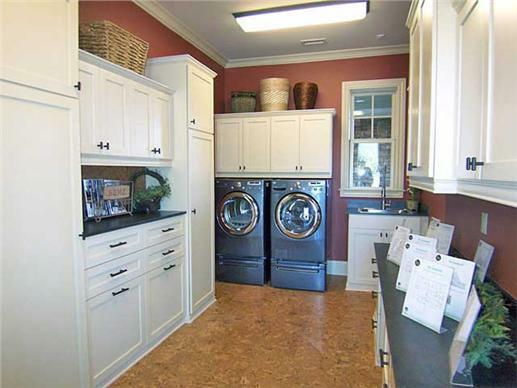 Where do you plan to install the washer/dryer, utility room? Whether you want these in the basement or on the main or upper floor in a laundry room, be sure there is enough space to accommodate appliances and fixtures and make other design considerations feasible. A basement that serves as a laundry/utility room provides ample space for more than one person to do home chores (Plan # 163-1047). 6. Finally—and Most Importantly—How Much House Can You Afford? Before you get carried away with images of your dream home, take a step back and assess your finances. Buying a house is a huge investment. Create a realistic budget, and determine whether you can build the house or not. Factor in mortgage payments, interest rates, property taxes, homeowner’s insurance fees, and other money issues. If you cannot afford the price tage of your dream home, the most practical advice is to start on the “smallish” end—review your house plan to see which areas can be downsized to your satisfaction. Remember, small can be beautiful and pack a big punch! This attractive one-story, three-bedroom Acadian style house plan features an open floor plan that includes a kitchen and breakfast nook (Plan # 142-1090). Who says you can’t live well with less? 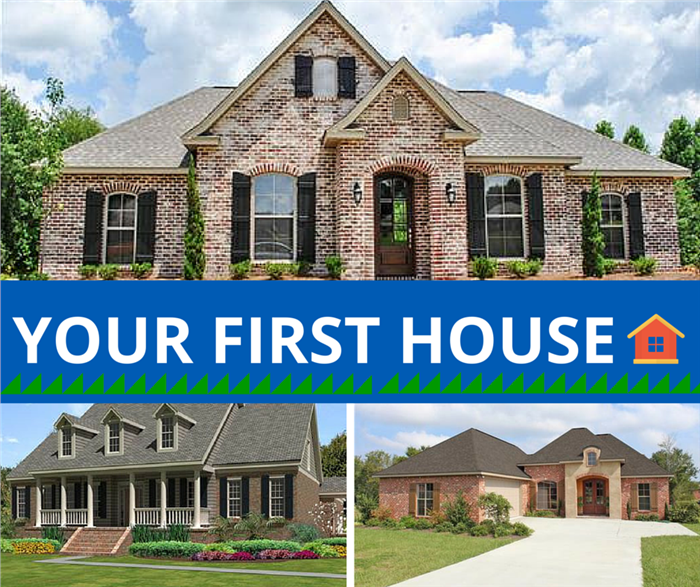 It’s still your dream home—and you will love it! 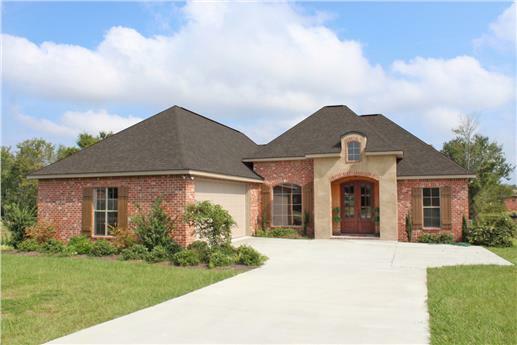 Footnote: The lead image (upper) in this article is striking one-story Acadian style home with three bedrooms and two full baths. For more on the home, view (Plan # 142-1069).